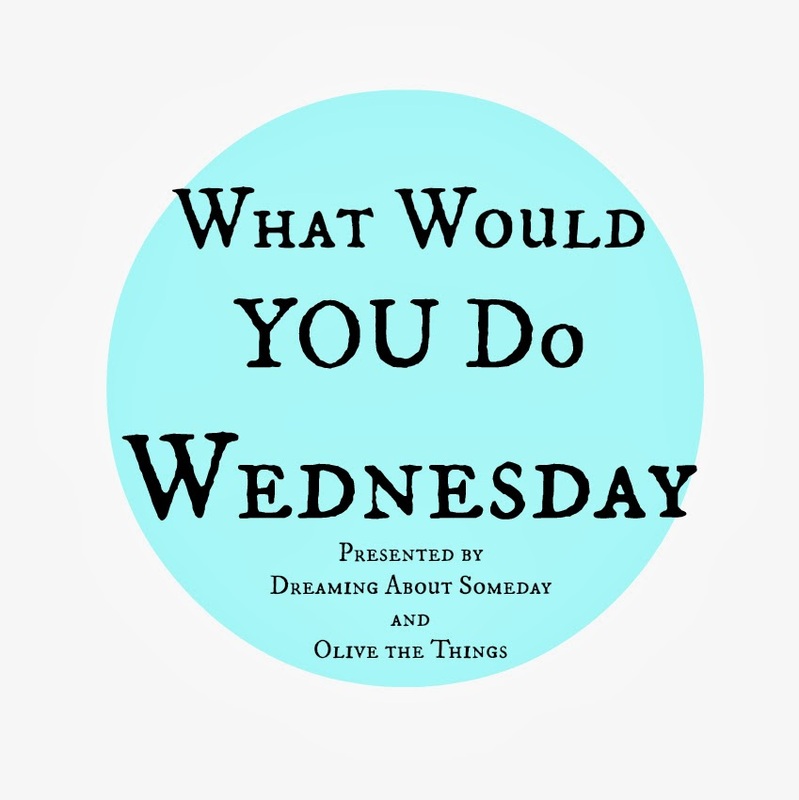 the second wednesday of the month means another round of WHAT WOULD YOU DO...? 2. when one of your best friends owns a waffle company, you sometimes have leftover waffles. these are some of my fave toppings. spinach, chopped lettuce, strawberries, dried cherries, sunflower seeds, coconut chips, mozzarella or feta cheese and your fave light dressing. WHAT WOULD YOU DO...with your STRAWBERRIES? link up below next month we want to know WHAT WOULD YOU DO...with red, white, and blue? I can't wait until my strawberries ripen up! They have always been one of my favorite foods. FREEZER JAM. Seriously my favorite thing ever. I seriously love strawberries and end up just eating them before being able to use them in a dessert or something. The summer salad looks delicious! 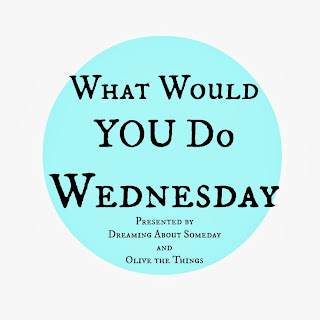 I think the more appropriate question might be, what WOULDN'T you do? ;) I love freezer jam too, like Sarah said. I also really love them on my breakfast cereal, dipped in chocolate... pretty much however. When my sister was here last summer we bought 8 containers of strawberries over the course of the two weeks and just ate them straight with out anything else. The best way.